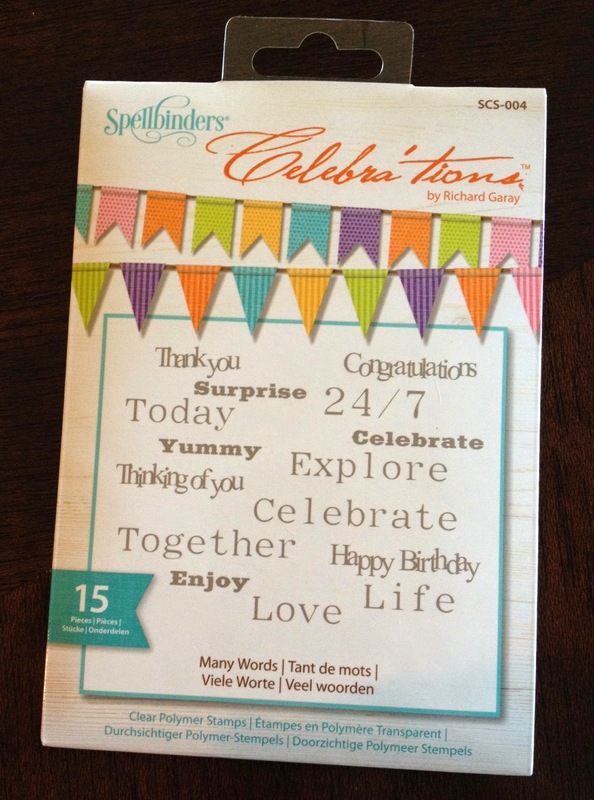 The new Spellbinders Celebra'tions Collection by Richard Garay is the perfect way to celebrate any special occasion with your friends and family! The collection includes coordinated papers, inks, stamps, dies, and embellishments. 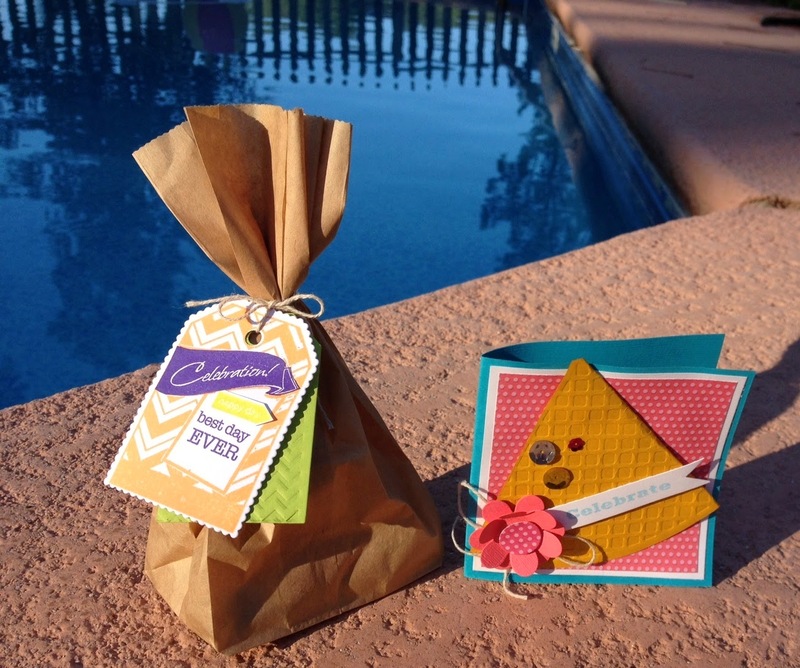 You can make birthday cards, party invitations, gift bag tags, scrapbook pages, and more. As I get older, birthdays seem to be less important. Or maybe not less important, but you don't usually have a big party with lots of gifts. I don't expect much on my birthday, so it always feels good to receive a little something to let me know I am loved...like a homemade birthday card! When someone takes the time to make a card and write a heartfelt message it really means a lot to me. This is why the Spellbinders Celebra'tion Collection of paper craft supplies is so awesome. I'm not always the most creative person, but I can make something I'm proud of (and someone else will enjoy) if I have the right supplies and inspiration. There are many ideas online showing how you can use this collection to make all sorts of neat crafts. 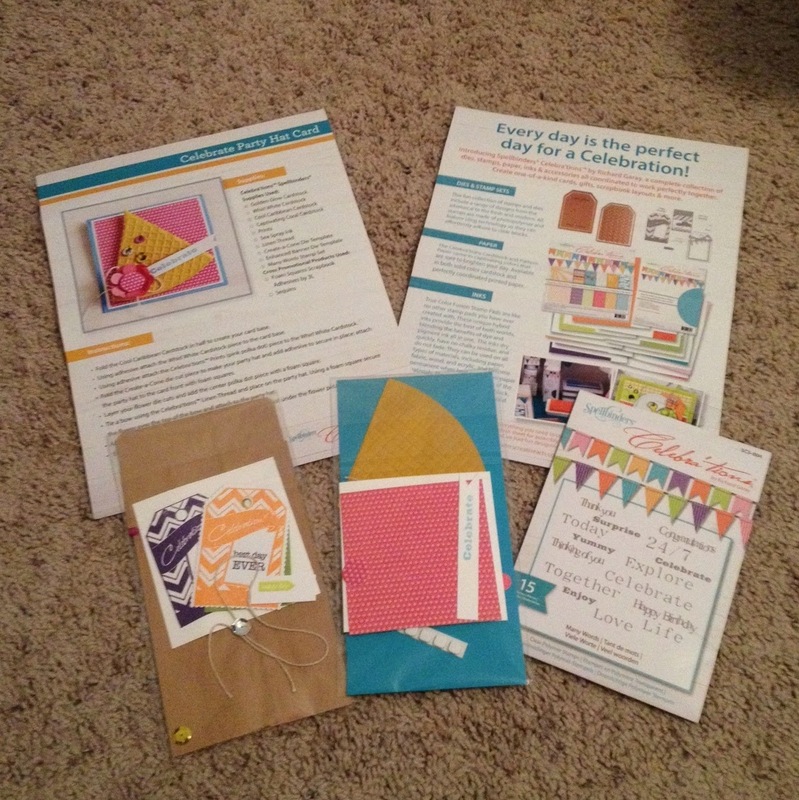 I was sent a Spellbinders Celebra'tion Collection sample kit to review. 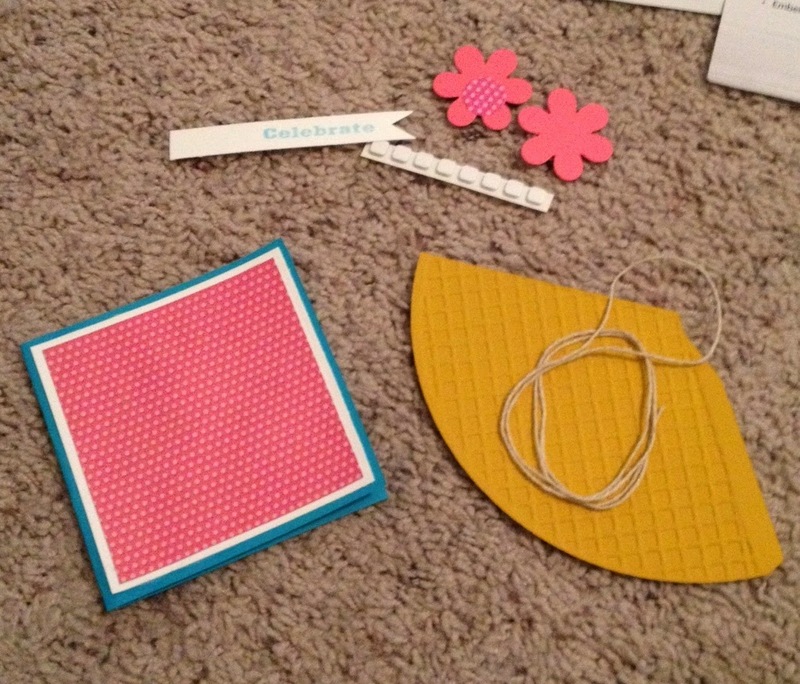 It came with the supplies and instructions to make two beautiful projects-- a card and gift bag. I made the card first and I love how it turned out! The colors are bright and fun. I also love how the embellishments are 3-D, adding layers and depth. There are so many stamps, papers, and die cuts in the collection that you can make a wide variety of paper crafts for every occasion. To further personalize this card, I'm going to add a picture of my friend and I on the left inside of the card then use the right inside to write her a message. The paper, dies, and stamps can be used to make awesome bag tags! Again, all of the colors are cheerful and perfect for any celebration. 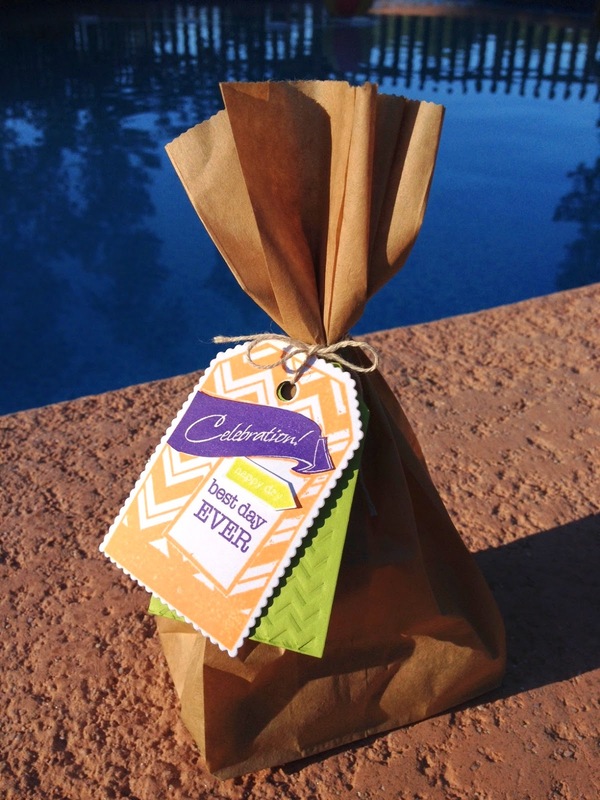 These would make great treat bags for birthday parties or gatherings. I've filled mine with photo magnets for my friend to go along with her birthday card. I would highly recommend this collection to anyone who loves to create lovely projects for any special occasion. 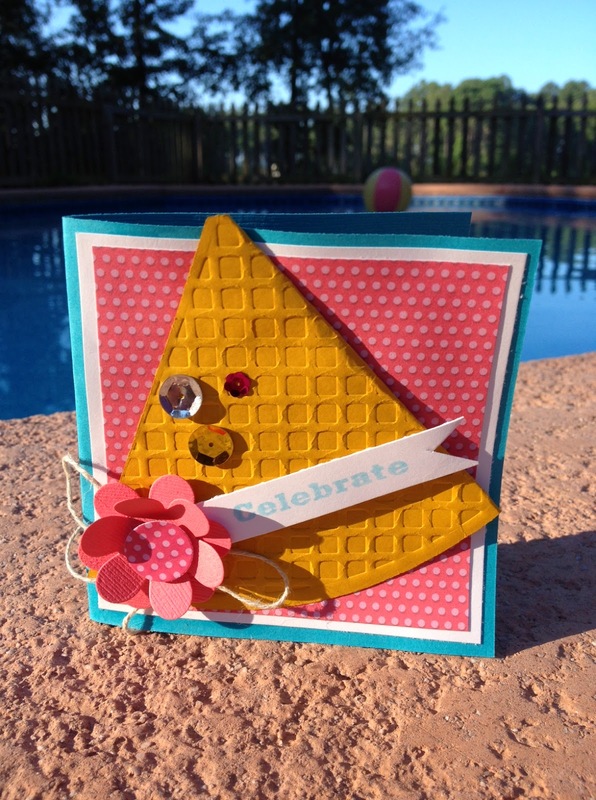 Now on to the GIVEAWAY!-----You can win a mini stamp set from the Spellbinders Celebra'tions Collection. Just Enter Below! "The Spellbinders brand provided me with a sample of Spellbinders Celebra'tions Collection in exchange for a product review. However, all the opinions expressed here are my own." A Happy Birthday card for my mom. I would use it for a scrap book! First I'd make some greeting cards with the stamps if I won. I'd make a Happy Birthday card for my dad! I would like to make a nice scrapbook. A birthday card for my best friend! Birthday Card for my son!